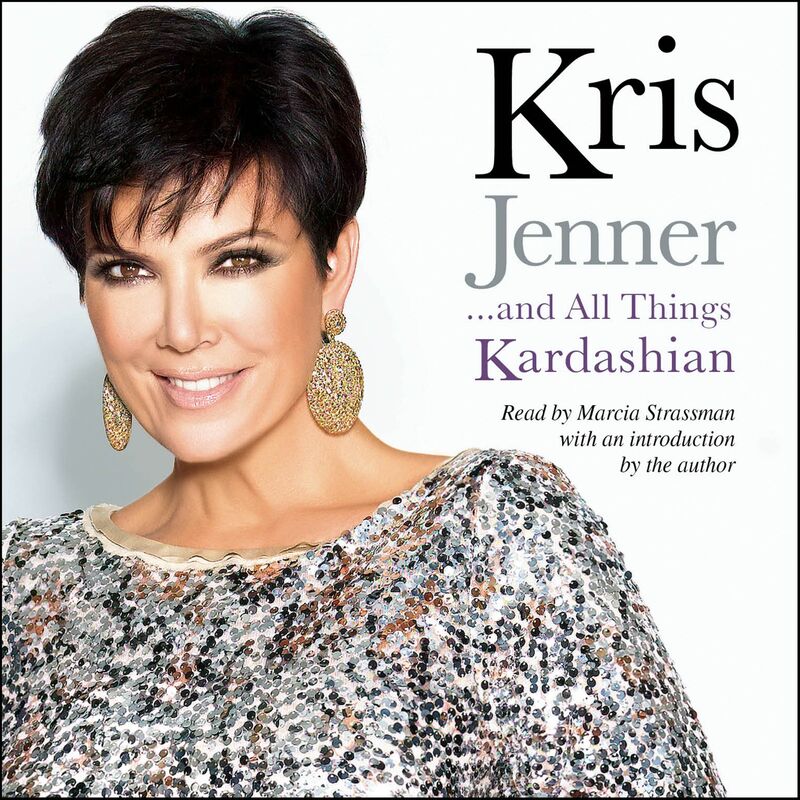 Everybody’s favorite “mom-ager” Kris Jenner shares the never-before-told story of the savvy businesswoman behind the multi-million dollar Kardashian empire. Kris Jenner executive produces and stars as matriarch on the hit reality show Keeping Up with the Kardashians on E!, now in its fifth smash season. Here, this ambitious businesswoman who has catapulted her family into the public consciousness reveals what it’s like living under the celebrity spotlight and touches on themes of love, loss, marriage, divorce, and motherhood. Now the mother of six children—Kourtney, Kim, Khloe, Robert Jr., Kendall, and Kylie (and the grandmother of Mason)—opens up about her first marriage to Robert Kardashian (widely known as one of O.J. Simpson’s defense attorneys); her current marriage to Olympic decathlon Bruce Jenner; her often controversial parenting style; O.J. Simpson (she was Nicole Simpson’s best friend); her work in television (she is currently the executive producer of all four hit Kardashian shows—Keeping Up with the Kardashians, Kourtney and Khloe Take Miami, Kourtney and Kim Take New York, Khloe & Lamar); and more. A media and marketing powerhouse, Kris and her family collectively earned more in 2010 than Angelina Jolie, Sandra Bullock, and Tom Cruise combined. This inside look will appeal to more than just other multitasking moms, but also anyone interested in what it’s like to be the head of such a famous family! Kris Jenner grew up in University City, a suburb of San Diego, and is best known for being the executive producer and starring in the reality show Keeping Up with the Kardashians.